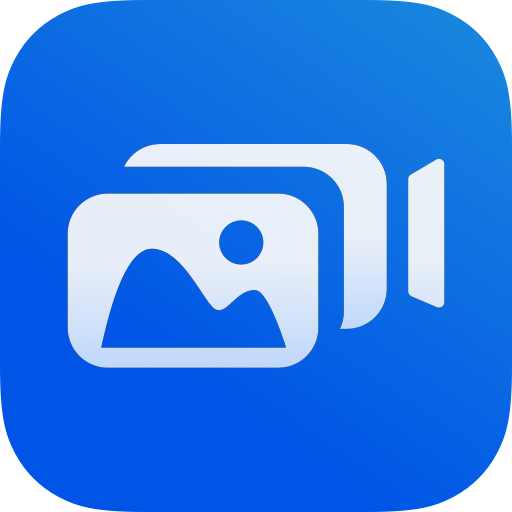 Creating MagicPhotos with the same photo/video at multiple sizes can cause unexpected playback issues (multiple video/audio playback). We are working to handle this smoothly in future versions of the app. For now it is best to only register one size at a time (4x6 OR 5x7 OR 8x10). You can solve the issue by going to your MagicPhotos Library and deleting one of the listed photos.